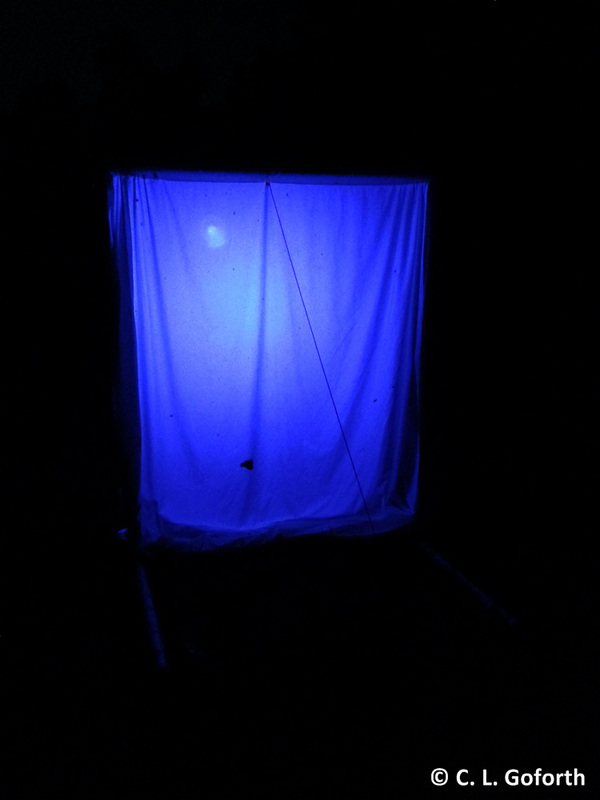 Is that sheet and blacklight to attract insects? Explain please, so that I too can think you strange and/or genius. I’m going to do a whole post on my blacklight setup soon! I’ve got it mostly written, so it’s coming soon. Then I shall wait. With baited breath. Glad to hear it! It’s lovely being strange with other people. So they think you are calling the mother ship and waiting for further instructions? That’s what mine would think…unless I told them it was an art installation…an easier fiction to live with? I was glad when night heat bulbs became purple instead of red. I was pretty sure we were sending out the wrong message to the neighbors!